Made it to the Blog talk column of Bangalore Mirror on June 15th,2010. Featured in the Blog talk column of Bangalore Mirror on June 29th,2010. 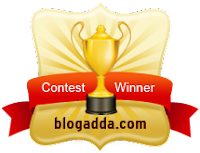 This post is on the Good Over Bad Contest winner's list at Blogadda. This post is on the Your Life Changing Device Contest winner's list at Blogadda. 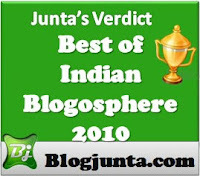 One among the Blogjunta- Editors Choice For 1.1.11. 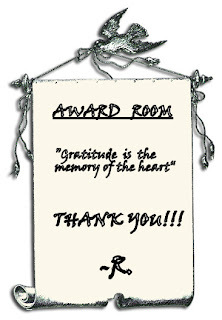 *A Share Of Life posted on Dec 14th 2010 won the Indiblogger-Akshaya Patra Foundation-Blog and feed 50 children on Jan25th,2011. *The blog is in the list of BOIB 2010 JUNTA VERDICT in Personal Blog Category. *Guest column in The Viewspaper-The Voice Of The Youth on Feb 24th,2010-Everything Natural,But Us! *An old poem but an another award from Blogjunta for April is the National Poetry Writing Month-Cherry Blossoms is on the list of the best ten poems of the day-15th April.Check it out here. 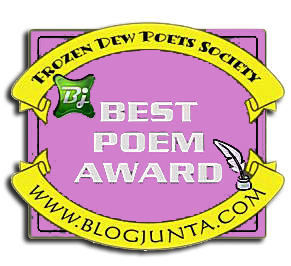 *I probably have to make an another section here for them like how Blogjunta suggested me in their mail,this time it is Indigo Dreams making it to their list of top ten poems of the day on April 20th.It is here. *Post-A Call From Home written for Earth Hour on March 26th,2011 is on the winners list at Blogadda. *Post- Our Master's Piece this time on April 26th, 2011. *Post- Academia Here I Come! is one among the Spicy Satuday Picks at Blogadda on July 30th,2011. *Post - Hamara Bajaj is one among the Tangy Tuesday Picks at Blogadda on May 6th, 2014. 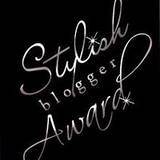 *A Canary's Diary made it to the Directory of Best Indian Blogs 2013-14. Yay! 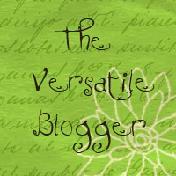 *Post - 'A-tal'-L-Leader is one among the Tangy Tuesday Picks at Blogadda on June 6th, 2014. 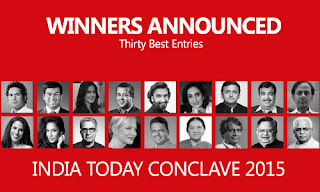 *Post- World is But A Wonder Island is one among the 30 best entries of India Today #Conclave15 ‘The World Remade’ activity at Blogadda. *Post - Dengue Season Lessons is one among the Spicy Saturday Picks at Blogadda on June 25th, 2015. 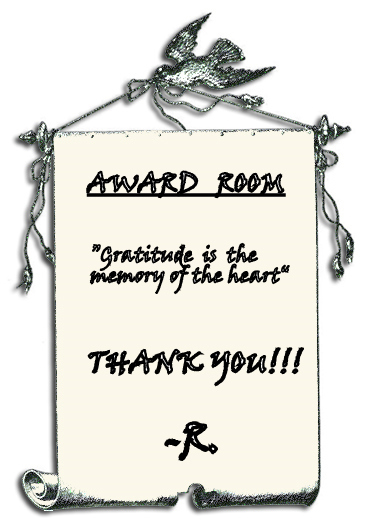 *Post - Dear Mr President is one among the Tangy Tuesday Picks at Blogadda on July 28th, 2015. *Post - Where The World Is is one among the Tangy Tuesday Picks at Blogadda on March 15th, 2016.
wow raksha ! quite a achiever you are. typo problem above-an achiever and loved the new template of your blog.keep blogging like this. Tht's quite an achievement..:D Congo..